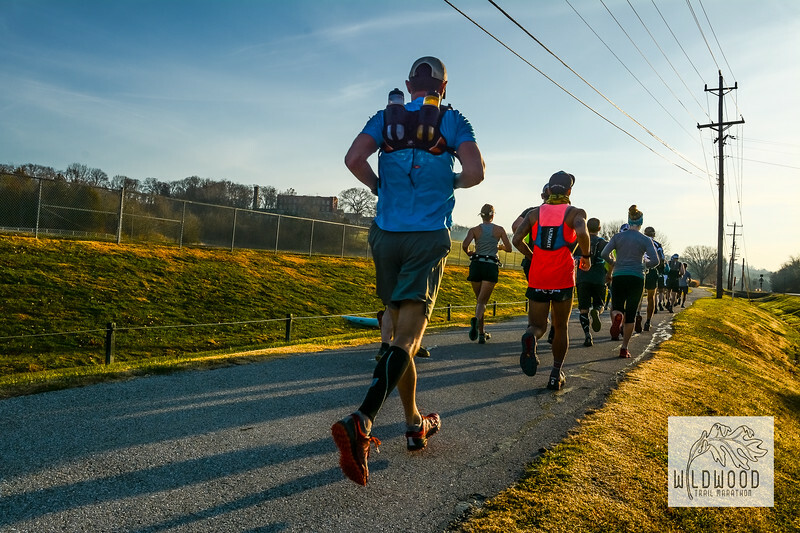 The Wildwood Trail Marathon—presented by Terrain Trail Runners and Terrain Magazine in partnership with the City Of Wildwood—covers some of the beautiful trails in West County, St. Louis, Mo. Photos are paid for by Terrain and are free to download for personal use! (Just right-click / control click to save image to your hard drive.) If you'd like higher resolution images with or without the race logo, use the Contact Us link above. For all other purposes other than personal use, please Contact Us.